This is an inexpensive raised bed garden. It contains tomatoes, corn, sunflowers, sugar peas, broccoli, and green beans. Clear an area and level the dirt. Roll out weed matting, place cinder blocks over matting. Then add dirt, seeds and water. I’m a patient of Dr. Guyton, and Jessica has been telling me about your projects. After scanning this website, I must say I admire all you are doing! I have one comment about filling raised beds. Are you familiar with “Lasagna Gardening”? It’s a way of building great garden soil using whatever types of organic materials you have available–food scraps, manure, leaves, coffee grounds, shredded paper, etc. The material is layered on top of a biodegradable weed barrier (cardboard or newspaper), alternating “greens” and “browns” until it reaches a height of about 18-24 inches. At that point it can be left to decompose or you can open small holes in the layers, add a bit of finished compost and plant seedlings or top it with a thin layer of soil and plant seeds. If you’re interested, look at the book Lasagna Gardening by Patricia Lanza. Good luck with your projects. I hope our paths cross some day soon. Thanks for the great feedback Kris! They briefly discussed Lasagna Gardening in my gardening class the other week however I haven’t tried it myself yet. Thank you for the detailed description and the book recommendation. I will definitely try it next season. I love getting to talk with other gardeners and sharing ideas. I look forward to chatting with you more in the future. If you’d like any more information, I teach a Lasagna Gardening workshop twice a year with the Master Composter/Recycler program, and I’d be happy to consult with you. 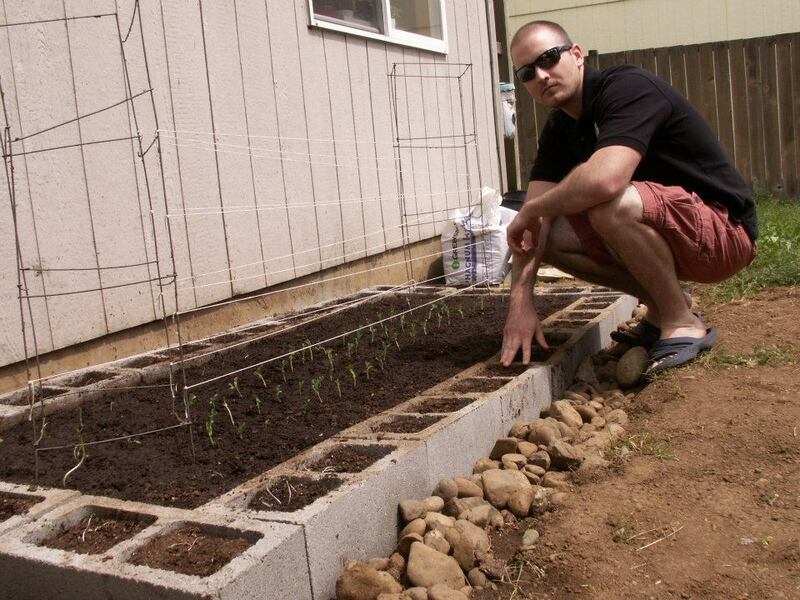 By the way, fall/winter is a great time to start a Lasagna Garden bed.